The Jersey Two Toned T-Shirt top is great for summer walks in the sun, extra warmth in the A/C, and for all year round use for sleeping. The primary color is light grey. Available trim colors are Navy Blue, Red, Black, Purple, Brown, Light Blue, Moss Green. Small: Neck 10", Chest measures 18", Length from base of neck to tail: 13"
Can be customized if needed. 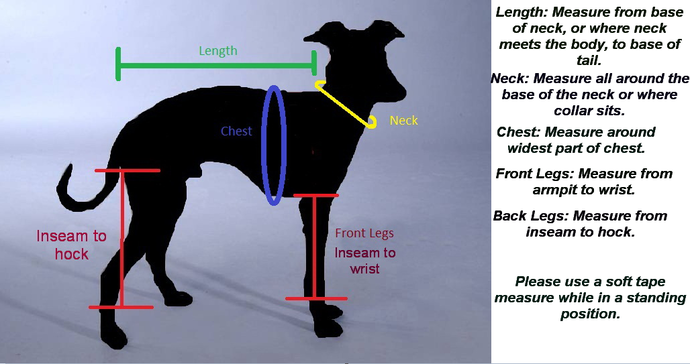 If these measurements do not work for you, please send me a convo with your pet's measurements.